Tangerine announces new partnership with The 519, a non-profit organization that operates a community centre in Toronto’s Church and Wellesley neighbourhood and is dedicated to the advancement of LGBTQ equality and inclusion. 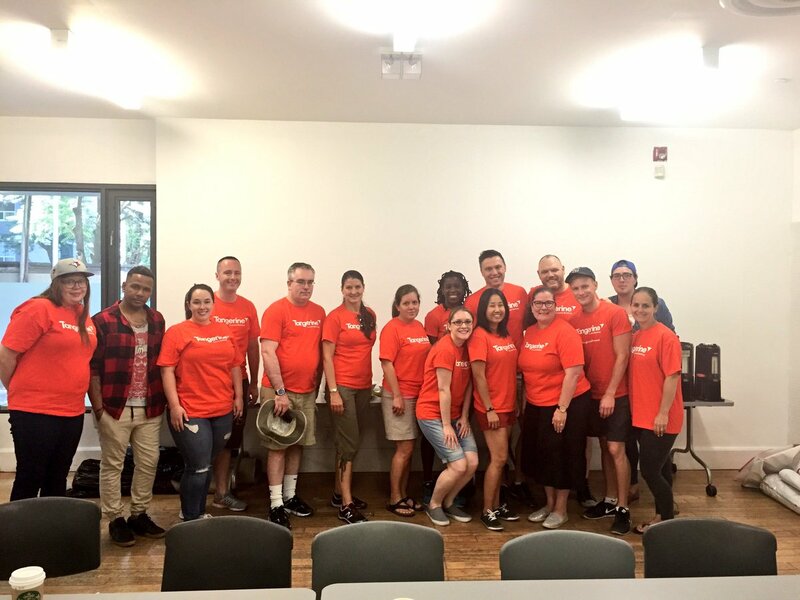 As part of Tangerine’s sponsorship and community investment program, #BrightWayForward, Tangerine will provide support through resources and employee volunteering to help the centre deliver on its programming to support the LBGTQ community inToronto and beyond. 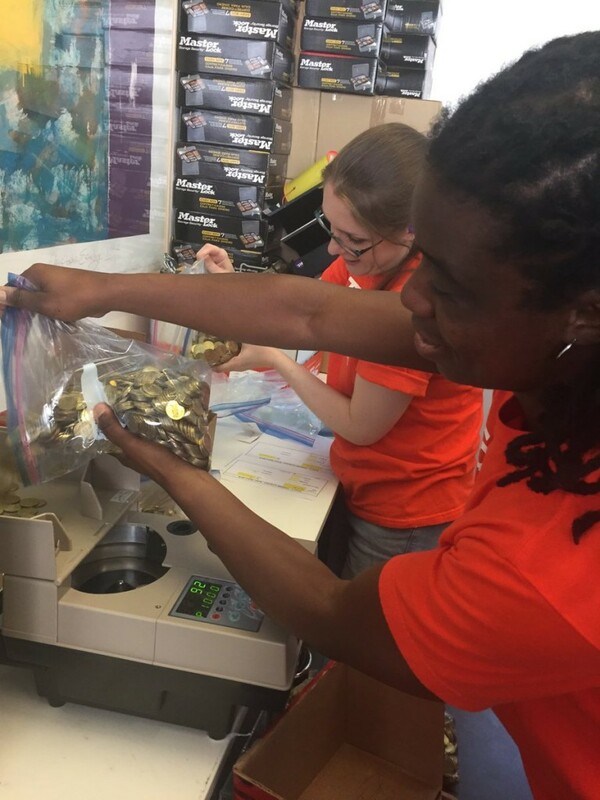 Through its #BrightWayForward program, Tangerine works with incredible charitable organizations across the country to help empower more than 500,000 Canadians. In addition to The 519, Tangerine has local partnerships with ACCES Employment, FoodShare, Youth Without Shelter, United Way Toronto and YMCA of Greater Toronto. Tangerine also has national partnerships with Canada Basketball and Steve Nash Youth Basketball and partnerships in each of the cities where Tangerine’s Cafés are located, including Vancouver,Calgary, and Montreal. You can learn more about Tangerine’s sponsorship and community investment activities, at brightwayforward.ca. Tangerine is a direct bank that delivers simplified everyday banking to Canadians. With nearly 2 million Clients and close to $38 billion in total assets, we are Canada’s leading direct bank. Tangerine offers banking that is flexible and accessible, products and services that are innovative, fair fees, and award-winning Client service. From no-fee daily chequing to high-interest savings accounts, GICs, RSPs, TFSAs, mortgages, mutual funds, and a Credit Card, Tangerine has the everyday banking products Canadians need. With over 1,000 employees in Canada, our presence extends beyond our website and Mobile Banking app to our Café locations, Pop-Up locations, kiosks and 24/7 Contact Centres. Tangerine was launched as ING DIRECT Canada in 1997. In 2012 it was acquired by Scotiabank, and operates independently as a wholly-owned subsidiary. The 519 is a City of Toronto agency committed to the health, happiness and full participation of the LGBTQ community. For 40 years, our innovative model of Service, Space and Leadership has made a real difference in people’s lives, while working to promote broader inclusion, understanding and respect. We provide direct service to members of the LGBTQ community; provide free, accommodating and non-judgmental space to individuals, organizations and non-profit groups; and advocate for progress by sharing the knowledge and insight we gather on the ground through consulting and workshop services, research and public engagement campaigns. #Millenials – Here’s How to Conquer Retirement! Hey Buddy!, I found this information for you: "Tangerine Announces Partnership with The 519". Here is the website link: http://shesinfluential.com/2016/07/07/tangerine-announces-partnership-with-the-519/. Thank you.